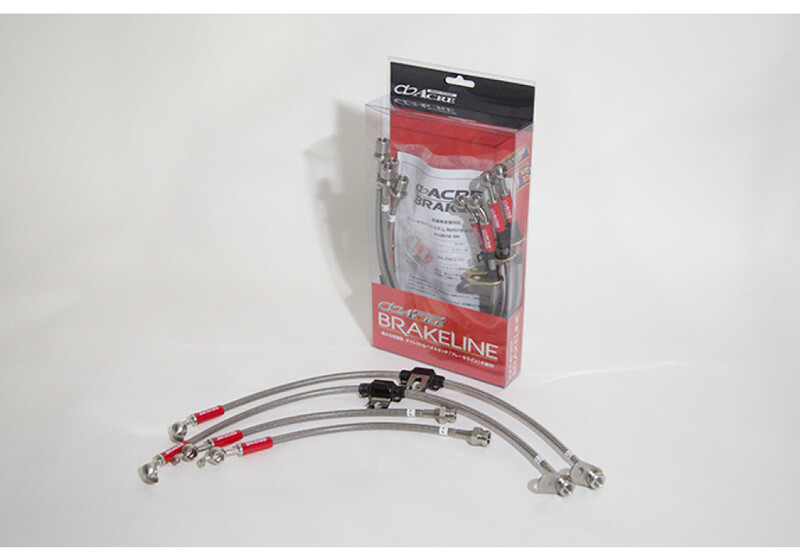 Stainless steel brake line upgrade kit made by Acre of Japan for the 2016+ ND MX-5. 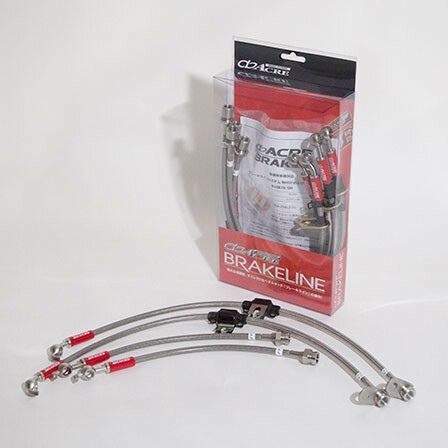 This kit includes stainless mesh brake lines with stainless steel fittings. Installing these parts will give your Miata a better pedal sensation when using your brakes and also better regulate pressure. A great addition for both street and track use. 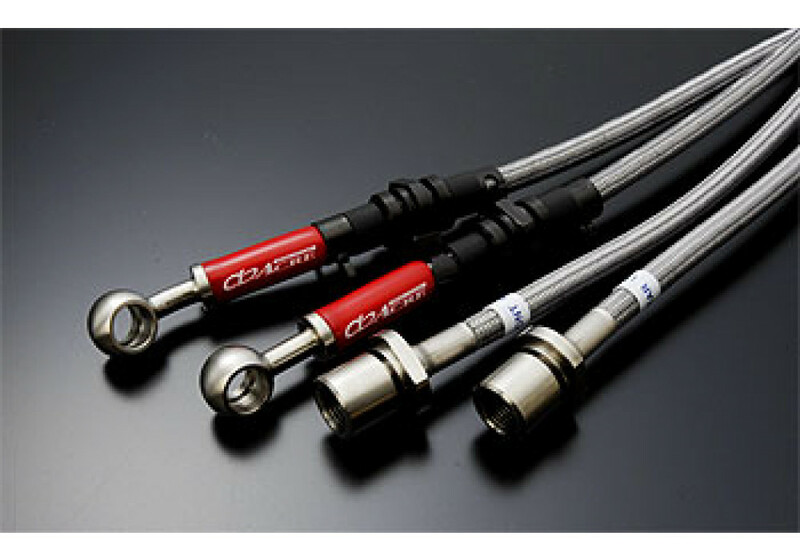 ACRE Performance Brake Lines should be ordered at REV9 Autosport https://rev9autosport.com/acre-performance-brake-lines.html as they provide the best service and speed we've seen so far!